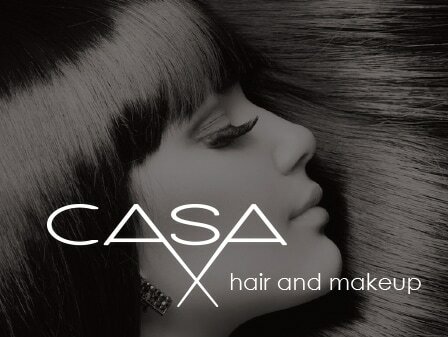 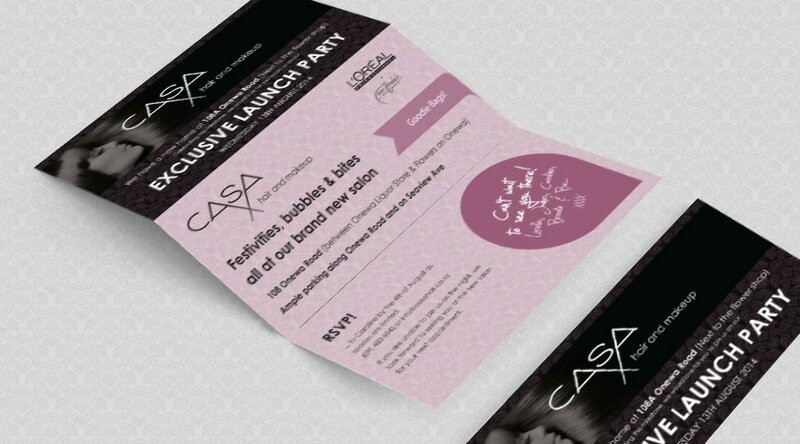 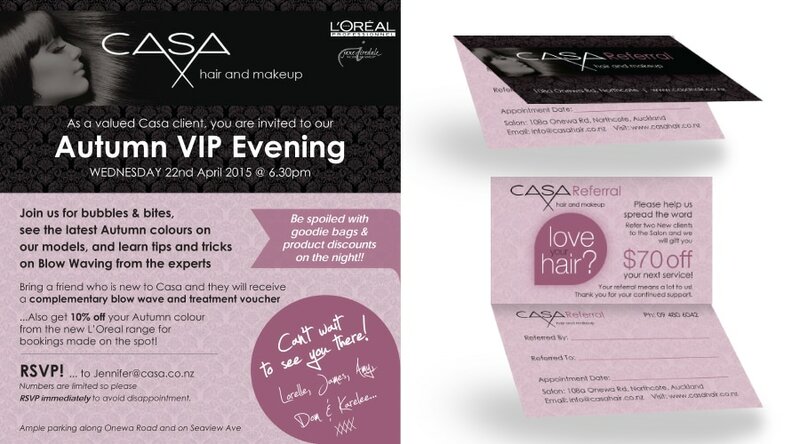 Casa were moving to a sleek new premises. 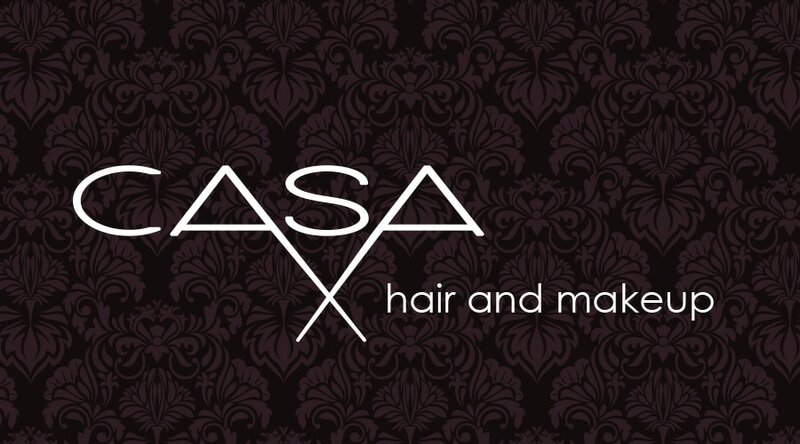 They needed a freshen-up of their logo and brand while still retaining recognition from their vast clientele. 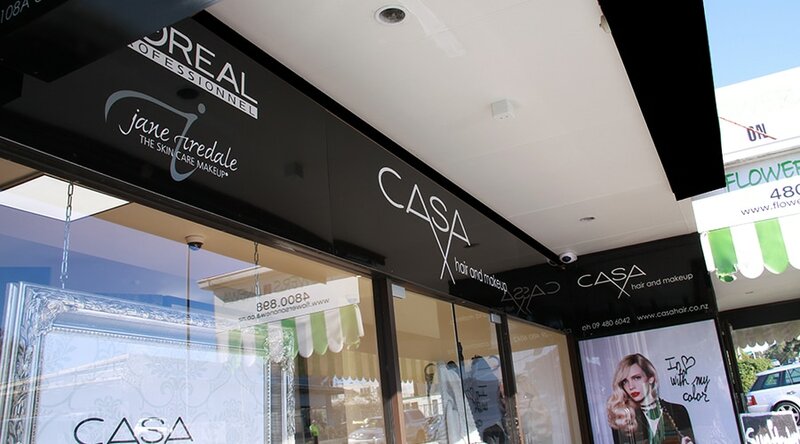 PRD scoped the new site and designed all signage, including light boxes and sandwich boards, backdrops for the window display and created printed printed invitations, loyalty cards and digital mailouts.